Mortal Life Modes is a lifestyle and health blog that was initially created for use with the NewsDog application, however the author, Debbie Vermaak Nel, has decided that she will continue writing this blog even when her agreement with the above-mentioned company has ended. Mortal Life Modes, for interesting lifestyle and health related articles. Debbie Vermaak Nel aka Debbie Nel/DebNelV/BeingMe is a writer and published poet from South Africa who has held numerous accolades for English and writing over the years. She studied in various fields including business and education. Recently she has embarked on the journey of blogging and stock photography. 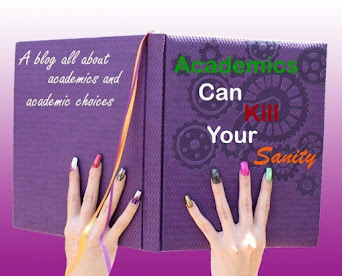 Her most popular blog to date is http://academicscankillyoursanity.blogspot.com which deals with the frustrations of being a student.